Mavin Records marquee signing – Iyanya serves up the official music video to “Bow For You”. The song is taken off his previously released “Signature” EP which serves as his first project since he made the move to join the mavins. 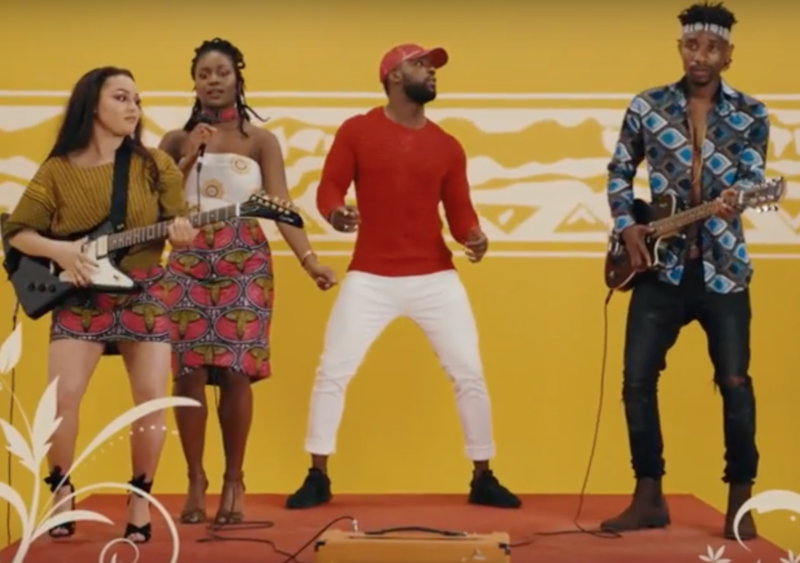 As usual Iyanya burst some signature moves in the visuals. BREMPSY, real name, Bright Remember is a fast rising talented singer, songwriter and performer who hails from Otuan, Southern Ijaw LGA, Bayelsa State. 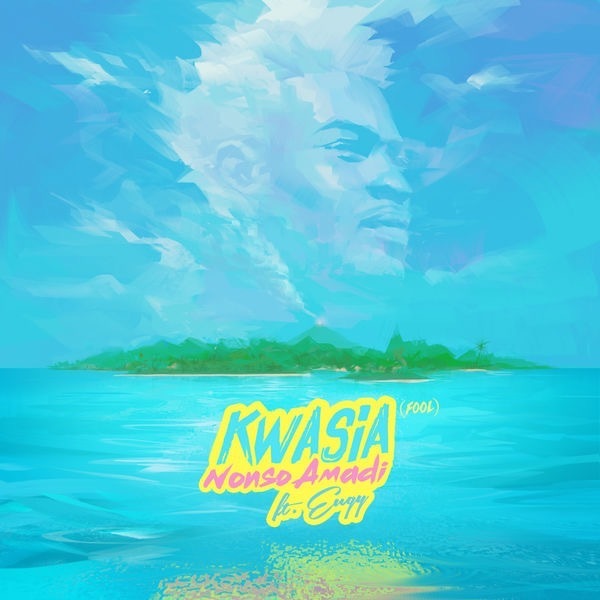 He is a fusionist who effortlessly fuses genres like POP,Dancehall, Ragga,RnB,Afro pop and AfroBeat amongst others to create a medley of sounds unique to his brand. He was Born on the 25th of November,1990 into a family of 4, Brempsy formerly known as “BigSys” assumed the ‘baby of the house’ role with 3 older siblings to look up to. He had his primary and secondary education in Benvin Child Development Center in Bayelsa State and is an alumni of CROWN POLYTECHNIC Odo,Ado-Ekiti,Ekiti State where he studied Public Administration. 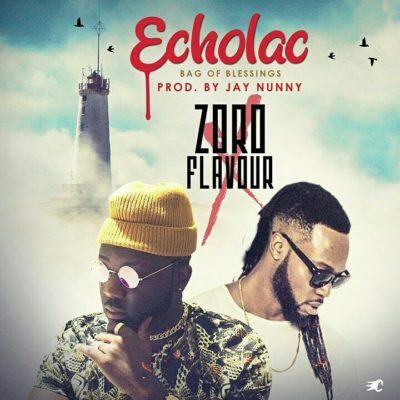 In 2016,He moved to Lagos and debuting his first official single titled “Baby Mi” under “BYTMEE Entertainment” record label owned by his sister Mrs Abi; During this period was when issues ensued between the talented singer and a former management company that worked with his label as at then on verbal terms. Their differences bothered on quite some issues which included the former management company insisting that the artist changed his original stage name “Brempsy” to “BigSys” amongst other very significant issues, which didn’t go well with the Bayelsa born singer,his sponsor,or fans and in fact all that ensued especially the impromptu and apparently needless “name change” almost damaged the easy going artist’s career and already growing fan base in different states of the country,especially his state of birth Bayelsa. 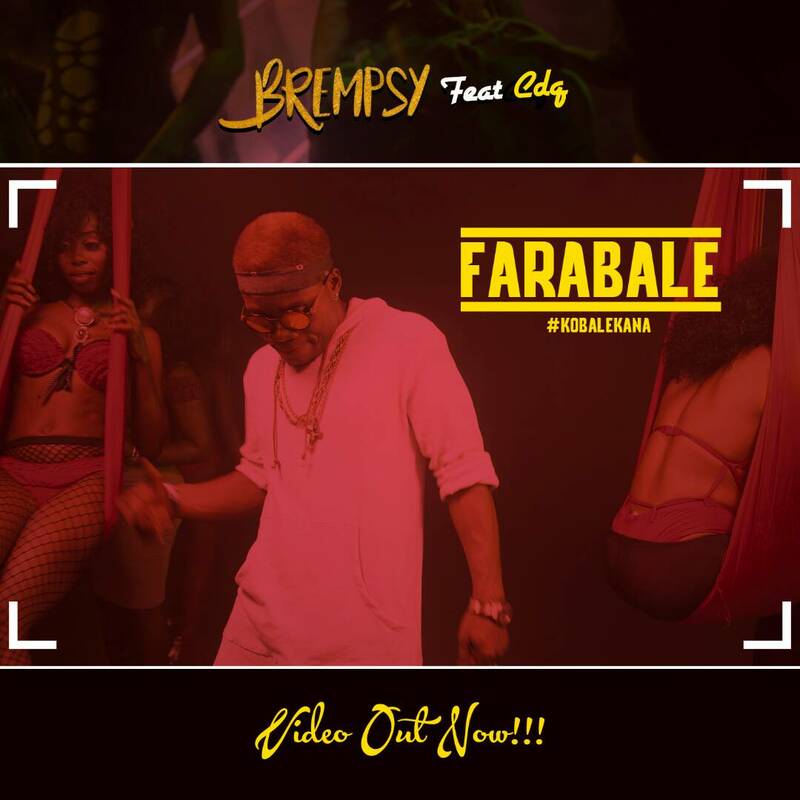 Thankfully,with relentless support from his CEO & sister, his die hard fans and supporters,The Singer scaled through these odds, he maintained his preferred and original stage name as well as got better management deal in June ..
July 7th.2017,He released his 2nd single titled Farabale featuring one of Nigeria’s best indegeneous rappers CDQ off his debut album #RoadToTheBrightLife. 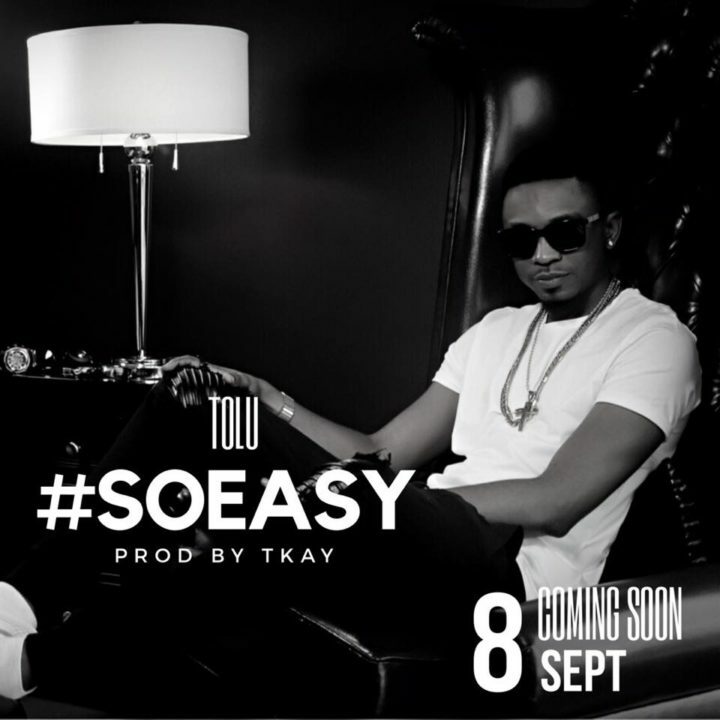 Watch and download as this is the biggest tune right now…..
Fresh on the trail of the release of “Whereva” and “Shuga Rush”, Birthday boi and Nigerian R&B singer, Tolu is back again with yet another TKAY produced beatiful blend of R&B and AfroBeat song titled “So Easy”. Celebrity Fashion designer, Yomi Makun aka Yomi Casual who recently got engaged to his girlfriend of many years, Grace and held his introduction ceremony in August is gearing up for the white wedding. The couple just shared some cute pictures from their Pre-wedding photoshoot. 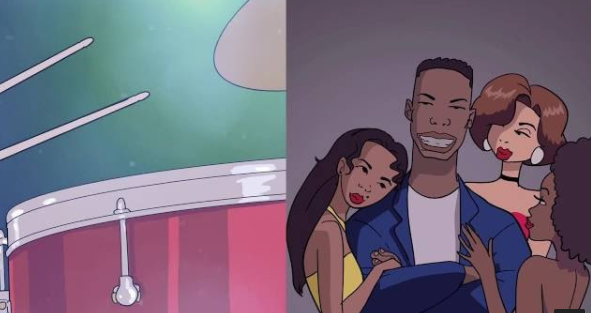 Hey fam, check out this brand new video from Juls titled “My Wave” featuring Sona and Odunsi.